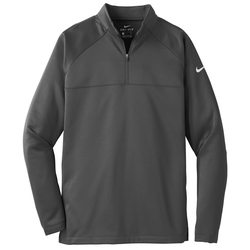 Designed to help keep you warm during cold-weather workouts, this breathable Nike Therma-FIT style manages moisture to perform. 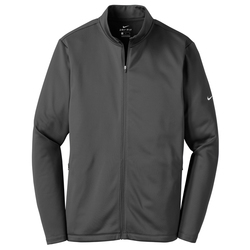 It’s designed with a zip-through collar, reverse coil zippers, front zippered pockets and open cuffs. 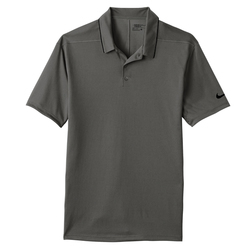 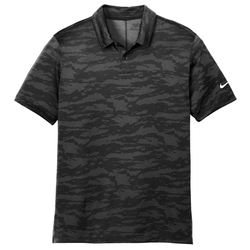 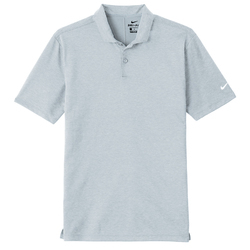 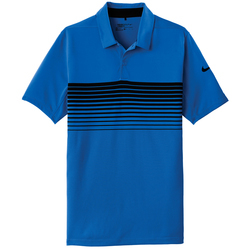 The contrast heat transfer Swoosh design trademark is on the left sleeve. 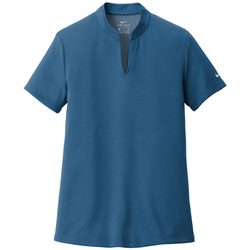 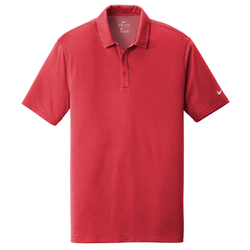 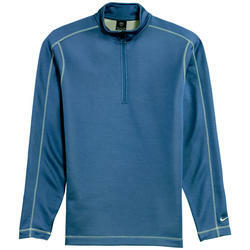 Made of 7-ounce, 100% polyester Therma-FIT fabric.